The tough times that face America’s malls are starkly apparent around the Twin Cities metro area. On a recent visit to Burnsville Center, at least 18 store fronts were empty. At Southdale, walls on the third floor are painted black to disguise the lack of tenants. Even the Mall of America is turning to smaller, local retailers to fill space that national chains once would have coveted. 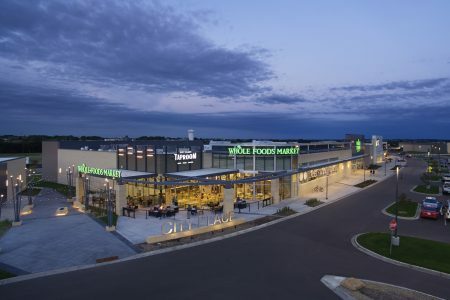 The shopping mall, a concept that Southdale pioneered six decades ago, faces an existential crisis as consumers grow increasingly accustomed to buying online and as young people, once the lifeblood of malls, socialize on Snapchat and Instagram. The ratings firm Moody’s says there are more distressed retailers this year — 22 — than at the height of the Great Recession. Those that are struggling are drowning in high levels of debt while also playing catch up in e-commerce, said Charlie O’Shea, a senior Moody’s analyst. The retail carnage has been vast. Thousands of stores from Sears and J.C. Penney to Payless ShoeSource and Wet Seal have closed nationwide. More than a dozen retailers have filed for bankruptcy, the latest the upscale jeans retailer True Religion. The massive disruption has happened so fast that malls are taping over the names of shuttered stores on their directories and putting up ads to fill suddenly empty storefronts. Managers are scrambling to find temporary fixes such as local mom-and-pop brands as they figure out what their next chapter will be in the age of Amazon. Many believe that the eventual solution will be to dramatically change the character of mall properties. 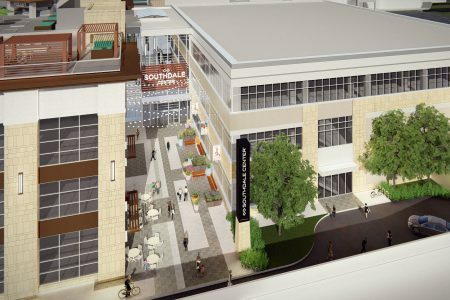 Instead of stores, many mall owners are already embracing new sorts of tenants such as a fitness center that is in the works at Southdale. The latest round of closures leaves even those who like bricks and mortar shaking their heads. On a recent Saturday, Whitney Wright was eating ice cream in the food court of Eden Prairie Center with Victoria’s Secret bags nearby. The 14-year-old said she buys items online, but still likes to come out to shop in person to figure out her sizing. 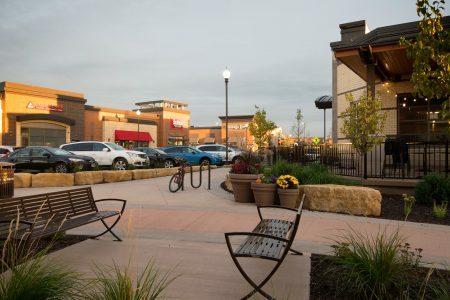 Burnsville Center is looking for new ideas to adapt to the new circumstances. The mall, which is turning 40 this year, will lose a Sears that has long been an anchor tenant in coming weeks. Stores already lost include Limited, PacSun and AirTraffic. To replace the rent they’re losing, mall officials say they’re looking at things like adding an indoor ice skating rink or a bowling alley. 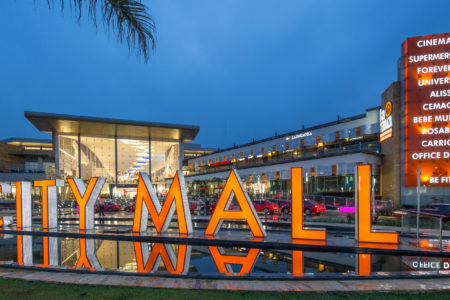 As they look to stay relevant, mall operators have also been spending millions of dollars to renovate their properties. Ridgedale, which added a Nordstrom a couple of years ago, recently added an escape experience called Breakout and will soon open a Cheesecake Factory. Rosedale recently lost Charlotte Russe, Hallmark, Children’s Place and Gymboree but is in the middle of renovations to make way for a Von Maur department store, Crave restaurant, and more. Nonetheless, some analysts who follow the retail sector are not optimistic. The firm Credit Suisse recently put out a report that forecast that 20 to 25 percent of shopping malls will close in the next five years. Some retail observers have warned for years that the landscape is oversaturated. Some of the brands also are decades old, perhaps having run their course. Consumers have shifted preferences to off-price and fast-fashion stores like T.J. Maxx and H&M. Pady Regnier is among the retailers who have lost faith in malls. She operates gift shops in six airports and decided to try a pop-up store at Ridgedale over the holidays a few years ago. It went well, and she signed a one-year lease for her Uptown Minnesota gift shop. But she was sobered to find that traffic was dead Monday through Thursday after the holidays. While the addition of Nordstrom at the mall may have helped other retailers, she didn’t find it to be a boost for her. 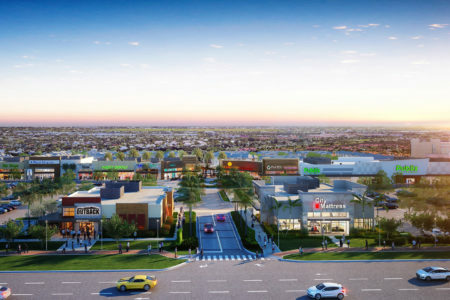 Mall industry executives believe the answer to their current woes is to evolve into mixed-use developments with more restaurants, entertainment including bowling alleys and fitness centers, even housing and hotels. While anchor stores such as Macy’s used to be the main traffic drivers to malls, operators are thinking outside the box when it comes to replacing them as department stores struggle. Simon, for example, approached J.C. Penney about buying its spot at Southdale to put a state-of-the-art Life Time fitness center in its place, one of several that the Chanhassen-based fitness chain is opening at malls around the U.S.
Fargo-based Scheels, the outdoor sporting goods store, is also taking over some anchor spots at malls around the country. 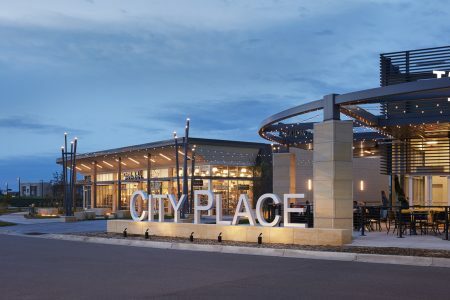 It’s planning to do so at Eden Prairie Center, replacing a Sears that closed there last year with a 240,000-square-foot flagship store set to open in fall 2019 with a 16,000-gallon aquarium and a 65-foot Ferris wheel. In recent years, malls have added more service-oriented businesses to draw in traffic: men’s barbershops, eyebrow threading salons, nail studios and massage parlors among them. At Southdale, you can now even get a driver’s license, since a Hennepin County Service Center opened a location there last year. McCarty said finding new tenants for empty spaces is nothing new for malls. “It’s a constant evolution and we deal with it every day,” he said. Even the Mall of America has had to adjust. The current retail contraction has slowed down the leasing of MOA’s north wing, which opened in 2015 and is still only about half full. 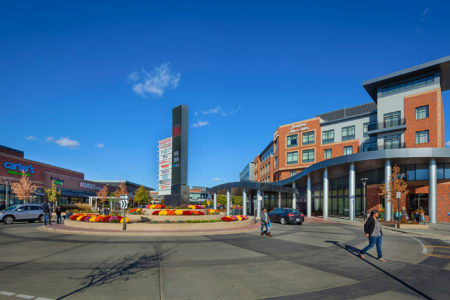 In the meantime, some of that space will be used for operations to support the Super Bowl early next year while the mall continues to negotiate leases with potential permanent tenants, said Jill Renslow, the mall’s senior vice president of marketing and business development. The mall has moved quickly to plug some holes with local tenants on temporary leases, such as vintage and fashion boutique Mona Williams and Worker B, a Minneapolis company that sells honey and related body products. Recently, the closure of a BCBG Max Azria store along a heavily traveled corridor created a gaping hole that the leasing team wanted to fill, fast. That’s how Anne Kelly ended up landing a prime spot, almost Cinderella-like, near the Apple Store and Lululemon for her company’s first brick-and-mortar store in its 20-plus-year history. The business, Mendota Heights-based JunoActive, sells activewear for plus-size women online. Within a couple weeks of the closing of the BCBG, one of more than 100 stores that closed nationwide, Kelly had moved in with the help of the mall’s staff, which helped with painting and store fixtures. She was open for business in May. “We were on the fast track,“ she said. At the same time, MOA is also finding more interest among, somewhat ironically, online shops that now want a brick-and-mortar presence. Examples include Kate Hudson’s Fabletics and Untuckit men’s shirt company, which is opening a store there this year. It’s also joined forces with the big kahuna itself — Amazon — by installing lockers at the mall where shoppers can pick up online orders if they don’t want them left on the doorstep. 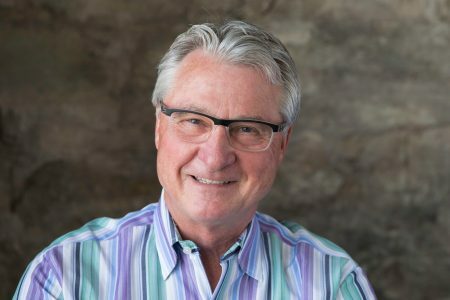 “What’s great is it gets that online shopper into a brick-and-mortar environment,” said Renslow. “Our goal then is to get them to stay” — to grab a bite to eat or do a little extra shopping.